Dorothy Mayling thought her worst problem was the long-standing family feud over her sister’s choice of husband. Or her son’s grades. Then the rumors started – bird flu in Seattle, SARS in Washington State? The truth is a hideous, terrible disease, one that slowly steals away the ability to speak and reason, turning people into nothing more than zombies. Worst of all, it was meant to be a weapon. 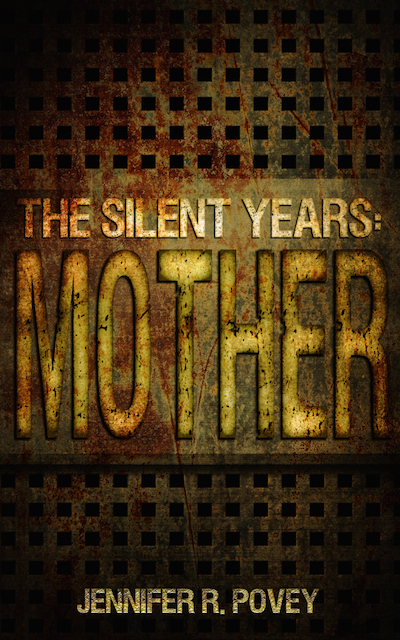 Can Dorothy hold her family together as the world ends around them and people fall, one by one, to the silent plague?